What is the right answer here :"(Each - Every) engineer in the factory was given a separate job to do. Both choices are grammatically correct. I guess "Each" works better in the context above. As far as I know, we tend to use "each" if we are thinking about members of a group individually, and "every" if we are thinking of them in total. 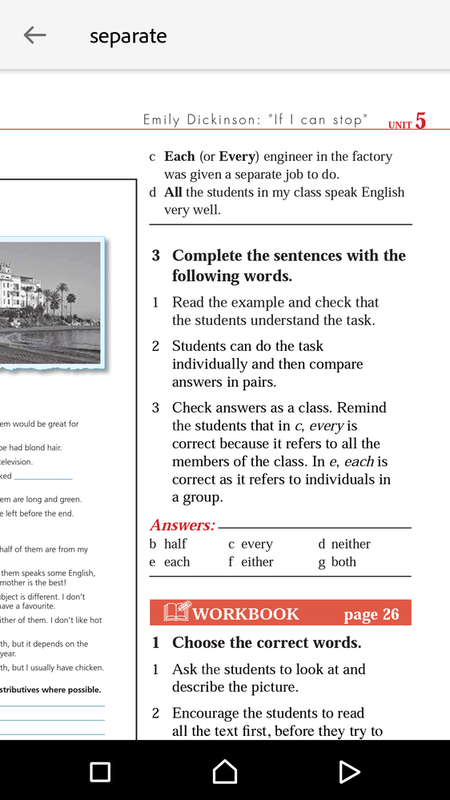 I agree with you, but our Teacher's Guide says that both answers are grammatically correct and that's also true. I agree with Ahmed_BTM (who, by the way, is doing a great job helping us to answer some questions) that both "each" and "every" can be used. Please notice that the noun phrase in question is restricted by the postmodifier "in the factory," so it is clear that we are not referring to engineers in general, but only to those who work in the factory. • She bought presents for every member of her family. • Every room in the house was painted white.